How is a Running Track Constructed? Running track, or athletics track, is usually constructed around the football and Olympic pitches. Tartan running tracks must be constructed since these tracks are used in professional competitions. We use the first quality products considering the health of the athletes. The thickness of the tartan rubber floors may be 8, 10, or 13 mm. Our company uses the materials such as acrylic primer, binder, SBR and EPDM rubber granule at the construction of athletics track. Athletics track is constructed in 4 main stages. The works start with infrastructure works, then continue with rubber flooring installation and finally, it is completed with the white lining work. Before constructing the running track, elevation data of the ground is collected and the ground is leveled by carrying out the required cuts and fills. At this stage, polymer channels are installed on the edges at first. Asphalt flooring should be applied with an inward slope of about 6%. Asphalt layer is applied with the thickness of 10 cm carefully. The black SBR granules with the diameter of 2-3 mm are mixed with binder in a hot container and the mixture is laid with an average thickness of 8 mm by using a special machine. The colored EPDM granules with the diameter of 2-3 mm are mixed with binder in a hot container and the mixture is laid with an average thickness of 5-7 mm by using a special machine. Then it is left to cool. What is the Cost of Athletic Field Construction? The cost of tartan track construction is based on many factors. The number of running tracks on the athletics track is the first criterion in this issue. Tartan Track Construction Cost can be reduced by reducing the number of lanes and their width in amateur and training pitches. You can ask for the price of tartan tracks per sqm. As one of the known athletic field construction companies we do our work diligently. 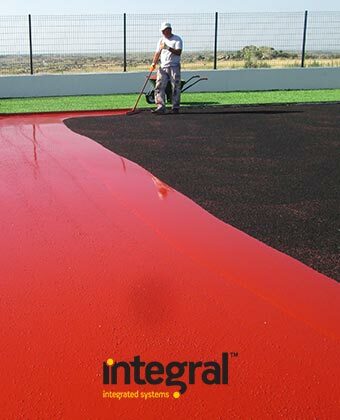 The application is carried out by laying SBR layer at the bottom and then EPDM layer at the top. These tracks do not let accumulation of water. They are environmentally friendly and do not contain harmful substances. 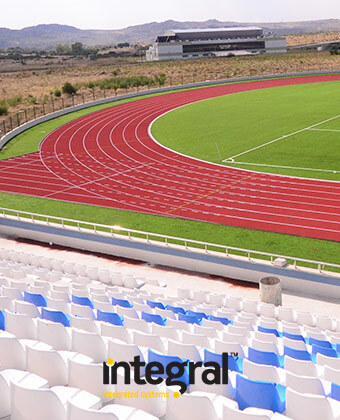 We also offer the option of athletics tracks floorings in desired thickness and characteristics. What are the sizes and dimensions of Athletics Track? Considering the IAAF standards, there may be 9 lanes. The width of a lane is 1.22 m and the lines are marked with a width of 5 cm. It is designed as D-sector around the pitch. It is a straight running course for 100 m run, and also there are various line markings for runs of 400 m and longer. 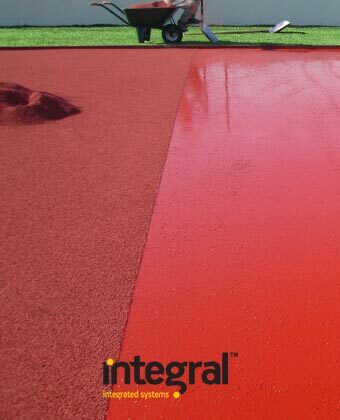 Get the price of running track / athletics track construction and installation of rubber flooring types.